Multiple offers received. Highest/Best due by 3/27/19 3:00 pm. 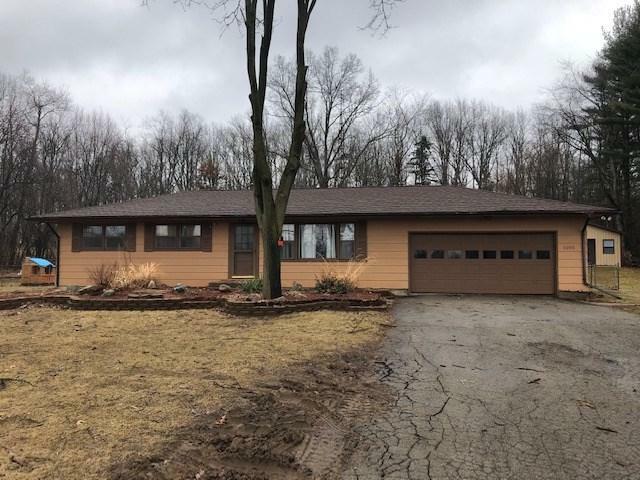 3 bedroom 2 bath home in Spring Arbor Township. 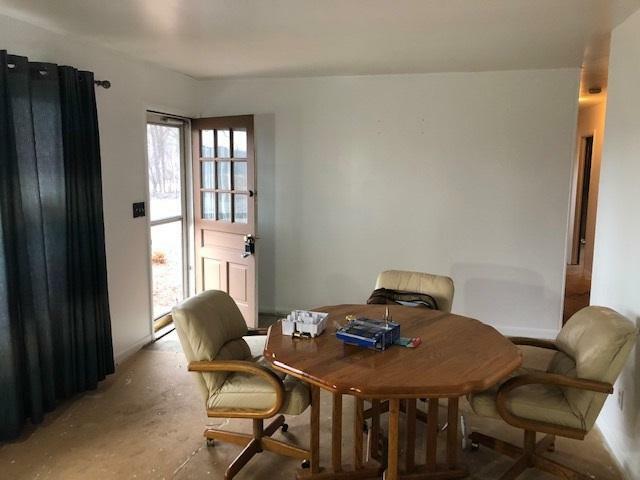 Ranch home with lots of potential. 3 bedrooms up with an additional non-comforming 4th bedroom in the basement. 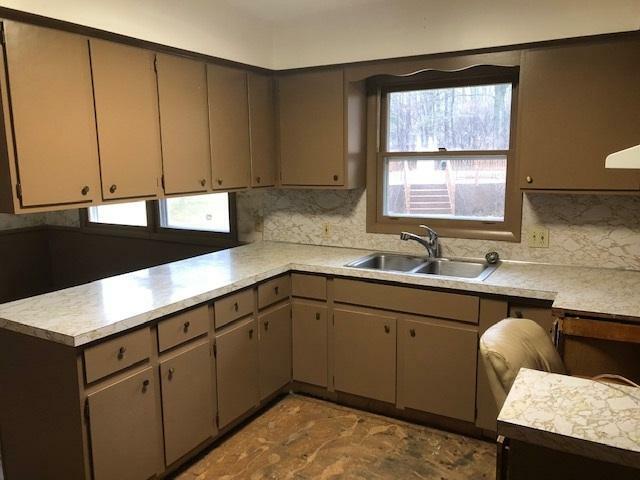 Basement has a 2nd full bath and 2nd kitchen. About 2000 sq ft of total living space. Attached 2.5 car garage, large fenced in back yard with a very nice above ground pool. Nice decking and stone walk way around most of the pool. Very cool and unique Tiki Hut with power for those pool parties. Barn is completely finished off with interior walls, power, heat, kitchen, bar and cooler. Ultimate place to throw a party. All on 1 acre of land. 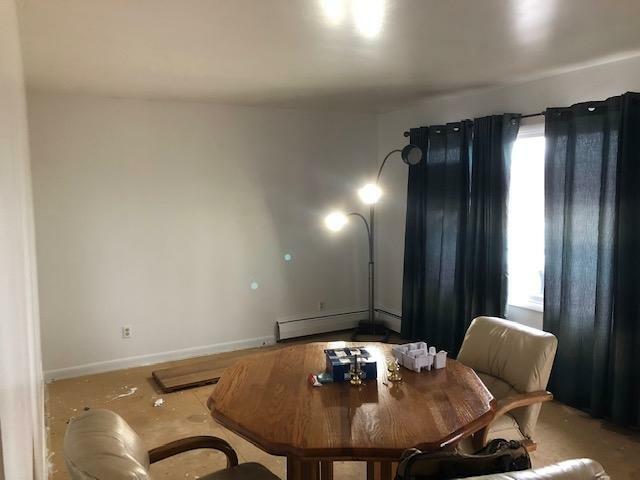 House needs cosmetic updates including paint and flooring. Listing courtesy of Five Star Real Estate-Cooper.